The Gamo (Deer) is the perfect knife, if you are looking for a great all-rounder, but something that also looks great. 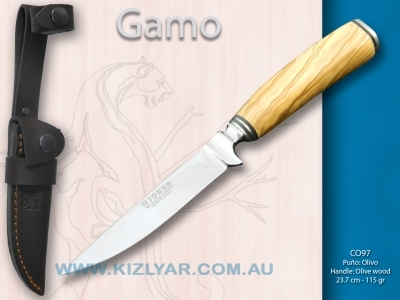 The narrow hilt of this knife, gives the knife its very elegant look, but make no mistake. 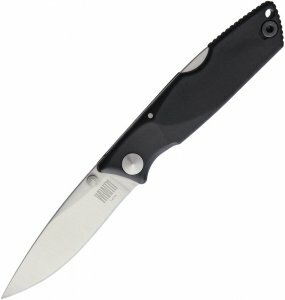 This is one tough outdoor knife with the blade going right through the handle and olive handle itself is also nice and fat, therefore sits very nicely in the hand. The 3.1mm thick blade is very durable and is made from high quality 8Cr13Mov high carbon steel. This knife comes comes with the sharpest edge that we have seen from Joker so far.